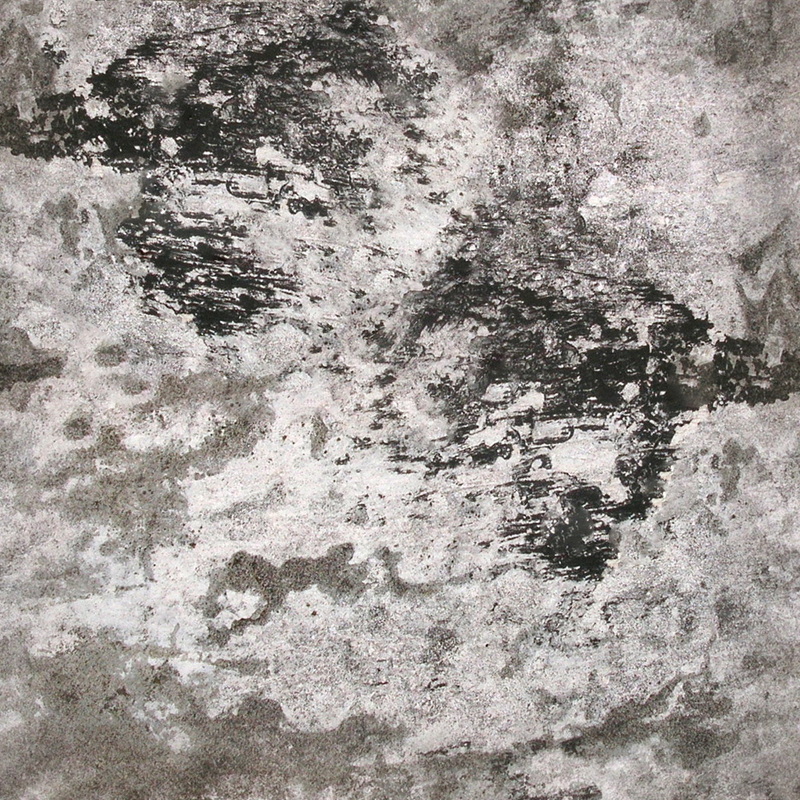 Awesome grungy concrete wall texture pack. 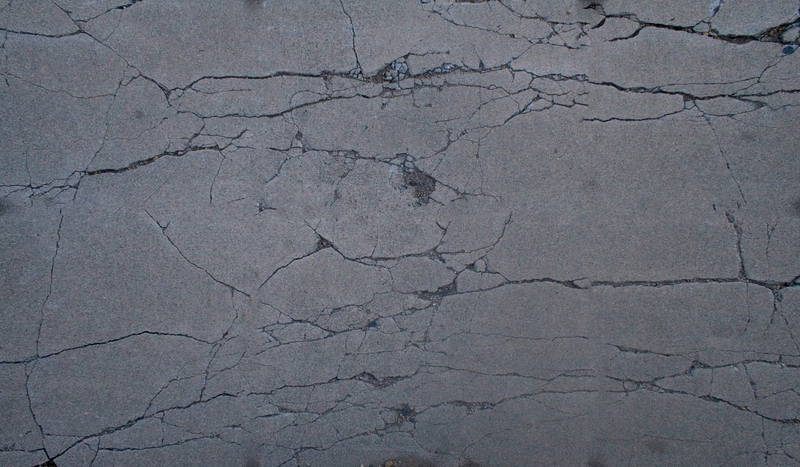 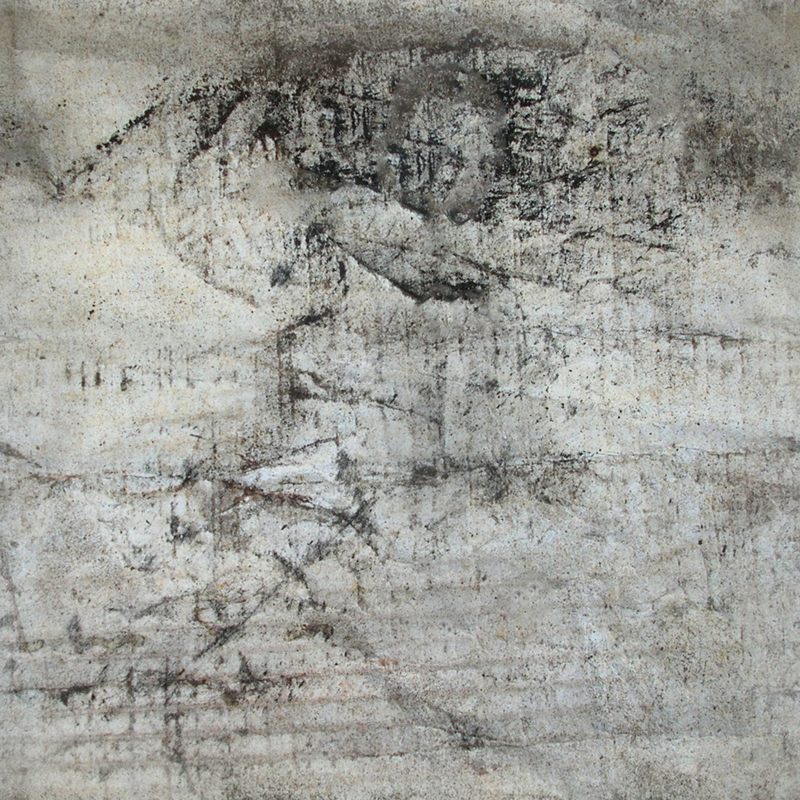 These cracked cement photos will make great urban 3D game textures or video background textures. 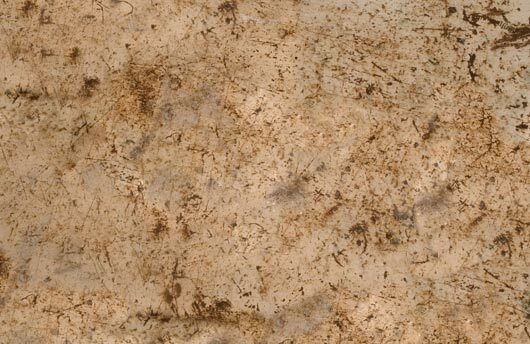 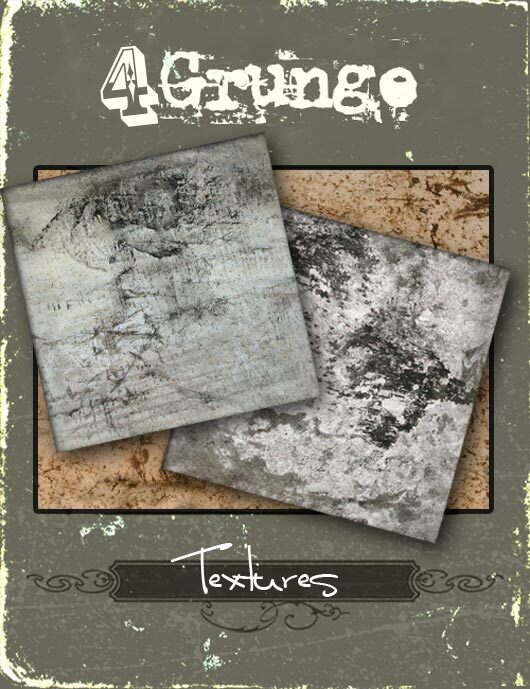 They are perfect to add a dirty, grungy look to your graphic design projects.